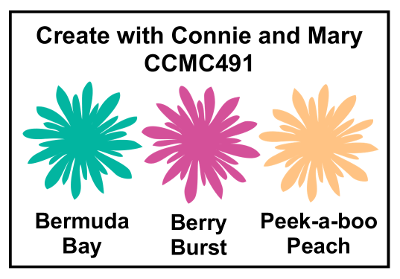 It’s Thursday and time for another Create with Connie and Mary challenge! Grab your sunglasses, because this one is bright! VERY needed with the drab skies we have around here! Come play along and post on our Facebook page! AND…did you see? 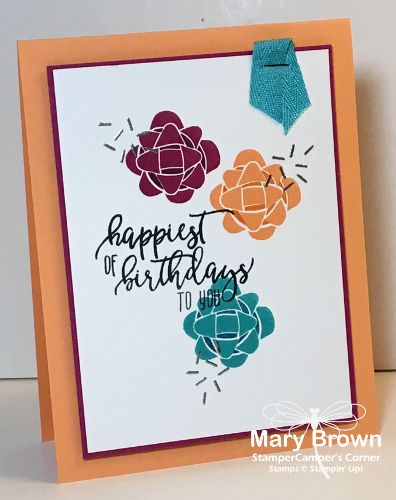 Check out our newest collection “Sure Do Love You” class kit to go available thru January 10th! Details can be found here! I didn’t like that colour combo until I saw the Design Team’s incredibly creative and fun cards. Thanks for inspiring!